Welcome to the Bread Baking Day #43 Roundup! 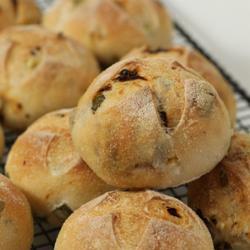 There are some mighty delicious onion bread entries, no crying necessary. A big thanks to Zorra for giving me the opportunity to host one of my favorite events. 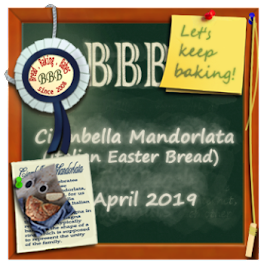 Next month, instead of the usual BBD, Zorra, the creator of the event, will be hosting the 6th World Bread Day 2011 on October 16, so stay tuned for more information. Now, on with the roundup. 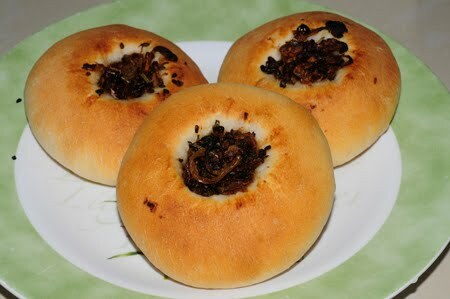 Connie, from my discovery of Bread, sent in some Onion Garlic Bialy, all the way from Thailand. 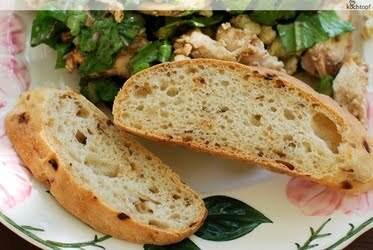 Sarah, from Winged Snail, in Ottawa (Canada), offered a Sourdough Onion Bread. 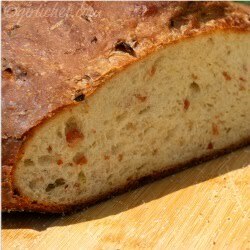 Heather, from Girlichef, in Indiana (USA), combined some terrific flavors for her Bacon, Green Onion, and Blue Cheese Bread. 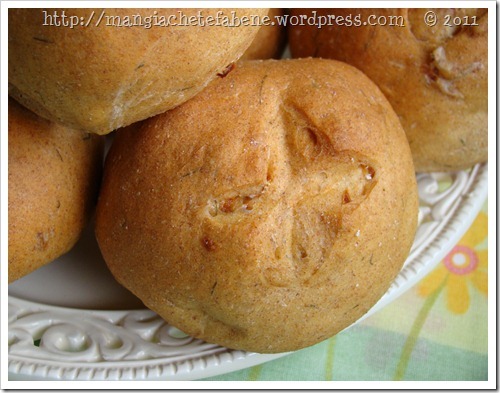 Verena, from Mangia che te fa bene, in Brazil, baked a Dilly Onion Rye Amish Bread. CurryLeaf, from TastyCurryLeaf, made an Onion and Olive Fougasse. Natashya, from Living in the Kitchen with Puppies, in Canada, submitted Kossar's bialys. Manuela, from Cravo e Canela – Uma Cozinha no Brasil, in São Paulo (Brazil), shared her Dried Tomato and Onion Minipizza. Lien, from Notitie van Lien, in the Netherlands, sent over Spring Onion and Dried Tomato Rolls. Zorra, our fearless creator from 1x umrühren bitte aka kochtopf, in Spain, shared Fried Onion Bread with Caraway. Finally, as hostess, my entry is an Onion Deli Rye. 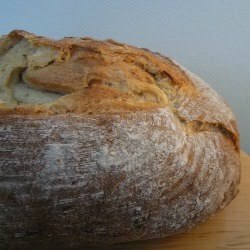 Thanks to everyone who bravely baked bread with onions this month. Please mark World Bread Day (October 16th) on your calendars -- check Zorra's blog for details in the coming weeks. Yummy, all these delicious onion breads. Thank you Judy for the great theme and also thanks to all the participants. 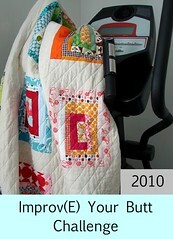 Beautiful round up Judy, thanks for hosting!! I enjoyed baking with onions and I will pick up some wonderful ideas ! What an awesome variety--they all look so good. Can I join World Bread Making Day in October? I'll check into it.